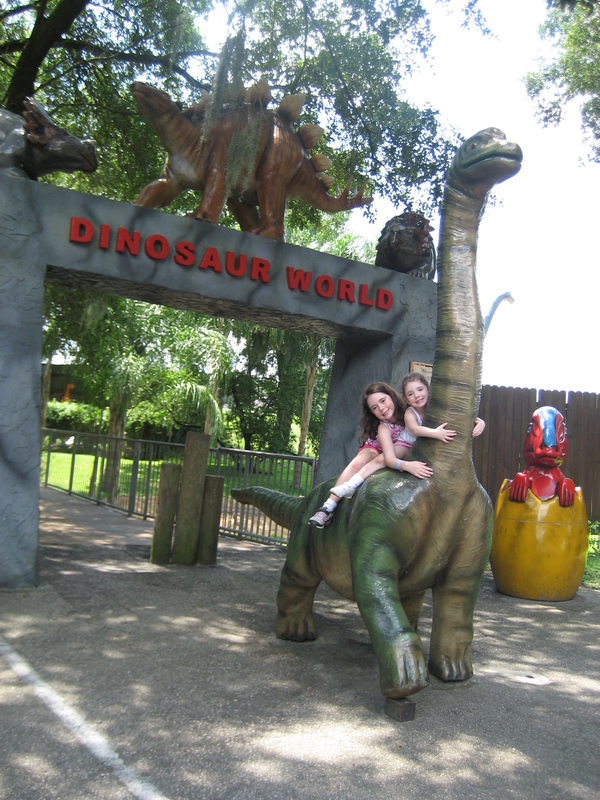 My pretty paleontologists and I trekked over to Plant City to spend the morning at Dinosaur World. We love field trips to this no frills theme park, but with its location an hour from some of Florida’s largest attractions (such as WDW and Busch Gardens), our prehistoric neighbors are often overlooked. 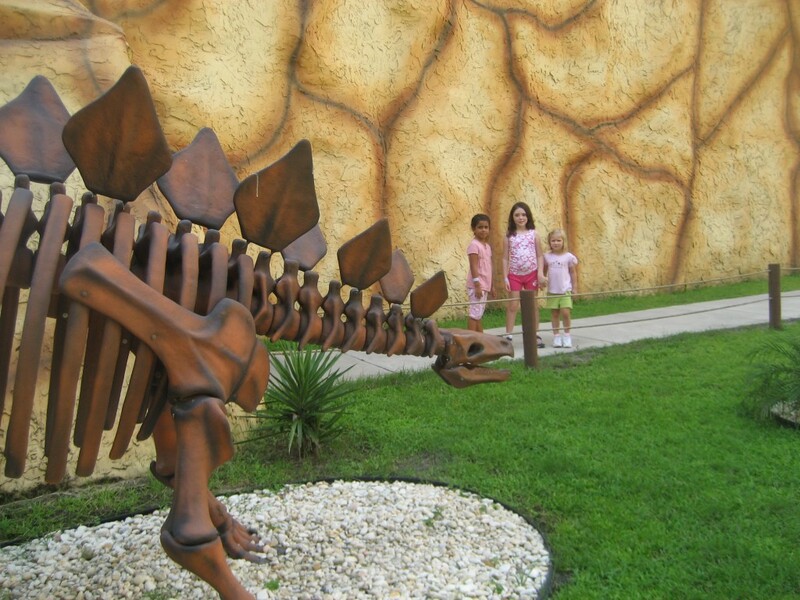 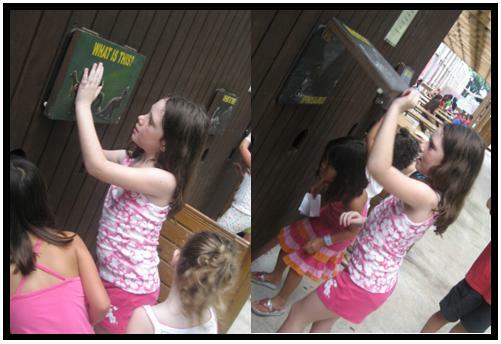 More of an outdoor museum rather than a theme park, Dinosaur World offers a hands-on education of prehistoric life. 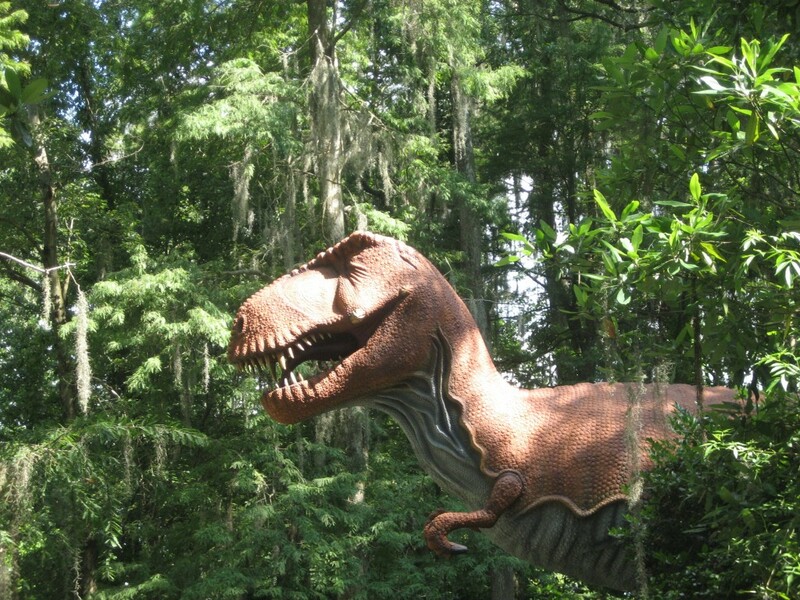 The overgrown foliage along the paths of the park offers welcomed shade as well as a realistic backdrop for 150 life-size reptilian replicas prominently displayed through out the park. 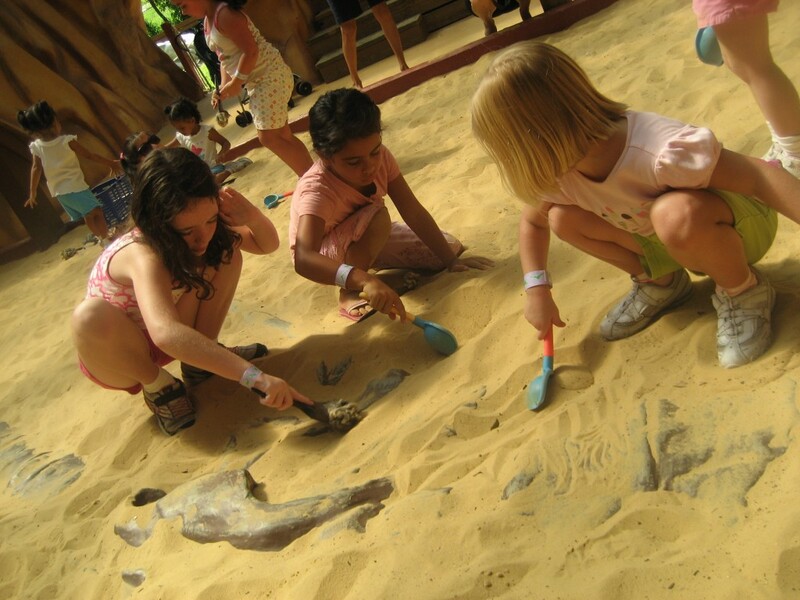 Petite paleontologists can dust off the dinosaur bones in the boneyard, but most children look forward to the fossil dig which is included in the admission to the park. 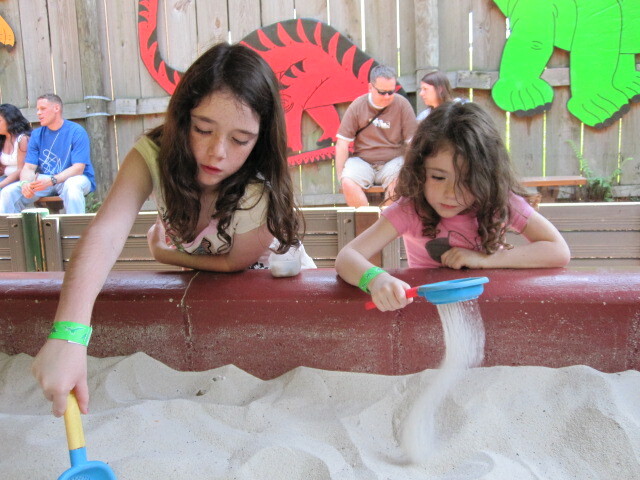 During the fossil dig, children sift through sand to search for small fossils and each child may select three to keep as a souvenir. 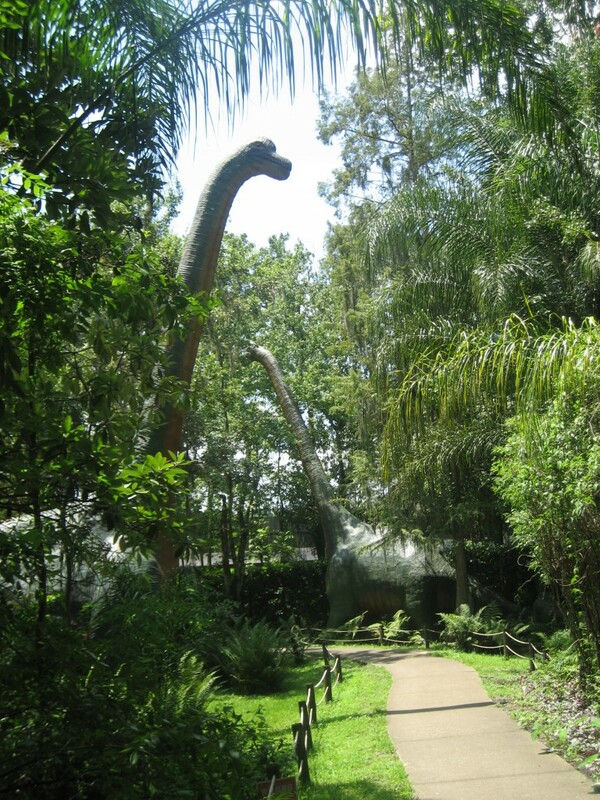 Although the hot summer months make visits to this museum a bit much, I highly recommend visiting the dinosaurs during the cooler months. 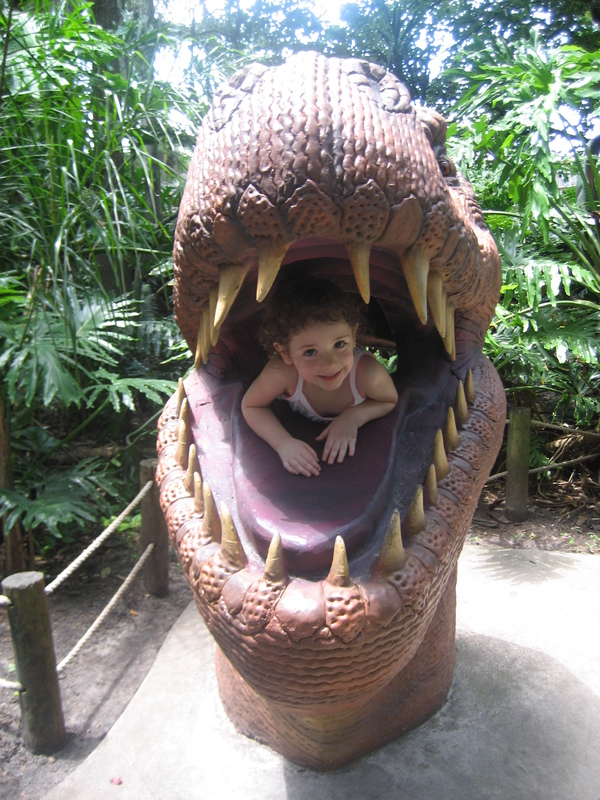 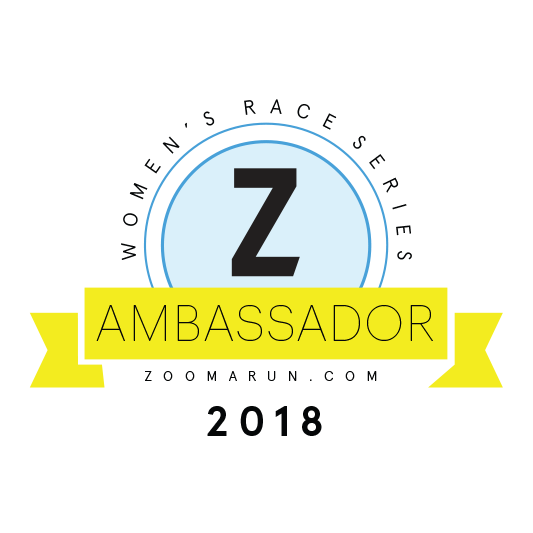 This entry was posted in travel and tagged children, Dinosaur World, dinosaurs, family fun, Florida, kids, Life, Orlando, Plant City, random, Run DMT, science, theme parks, travel.